People living in the north of Thailand are very religious, so it’s no surprise that there are many temples in Chiang Mai. 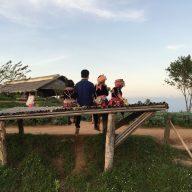 Many tourists come here to get to know the local culture and religious traditions. 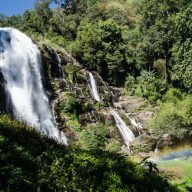 During the year Chiang Mai celebrates a couple of Buddhist holidays and they are always a great way to witness something special in Thailand. 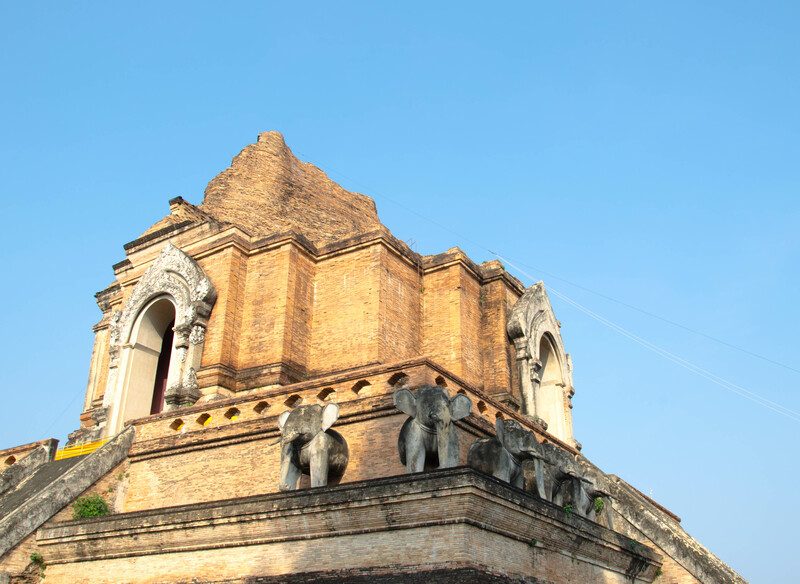 There are over 300 temples in Chiang Mai. This number is growing constantly and it is hard to choose the most beautiful and interesting ones to visit. 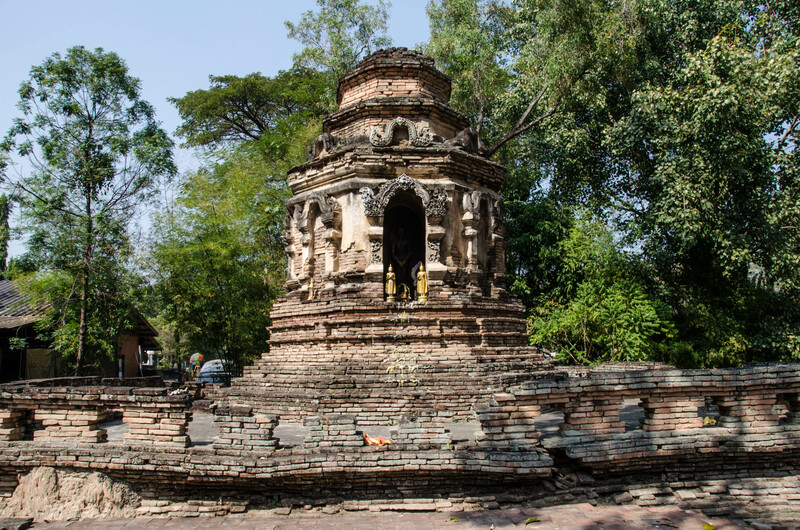 These are 7 temples you cannot miss while visiting Chiang Mai. This is the queen of all temples. 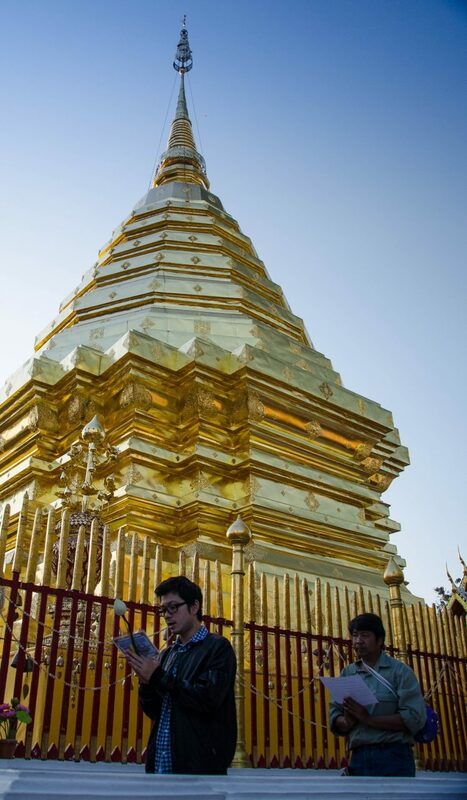 It is located on the Suthep Mountain and its golden roofs are visible from almost any point in the city. 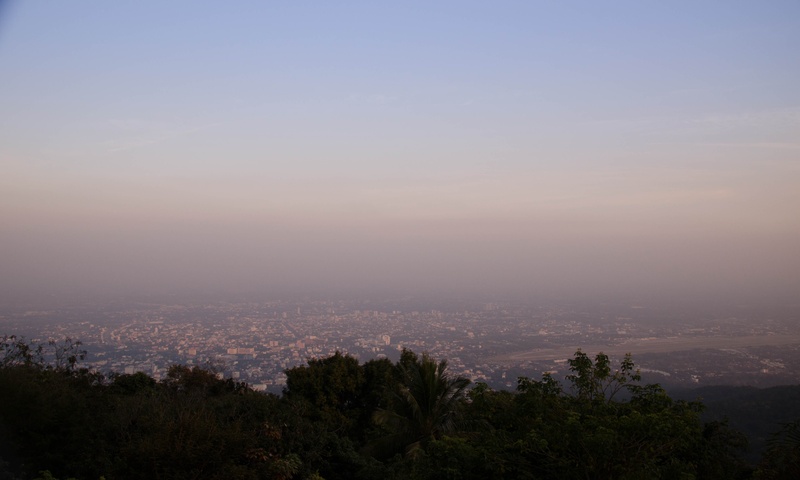 From the temple’s terrace you can admire wonderful views of Chiang Mai. Wat Phra That Doi Suthep is visited by thousands of tourists a year, but also the locals come here to pay respect to Buddha at one of the small stupas. 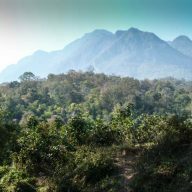 This is the place that you cannot miss in Chiang Mai. 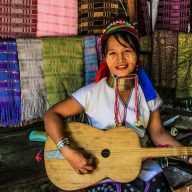 You can get there easily with a songthaew – the local, red taxis. It usually costs around 500 Baht, but the price depends on the number of people. The driver usually waits for you outside of the temple. If you can drive a scooter, then getting to Wat Doi Suthep is easy. The road is curvy and can be busy, but the ride is enjoyable. The entrance to the temple is 20 Baht. 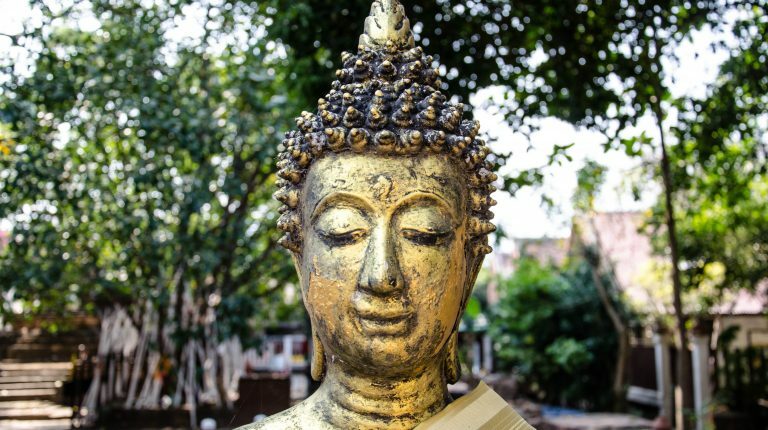 Here you will find the statue of Phra Singh, one of the most famous Buddhas, which came to Chiang Mai in 1367 from Sri Lanka. You can admire it at one of the smaller buildings, south from the main temple. The entrance fee is 20 Baht. This is my favourite temple in Chiang Mai. 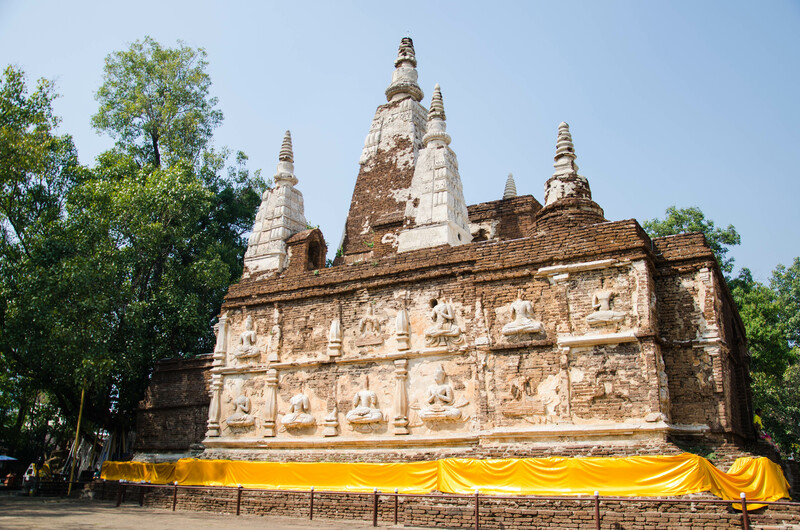 The main building resembles Wat Phra Singh, but is not as grand. At the back of it there are ruins of a chedi, which date back to 1441. The surrounding square is ideal for a short break in the shade of tall trees. The entrance to the temple is free. Wat Phan Tao is right next door to Wat Chedi Luang. 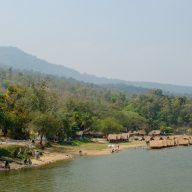 It is entirely built with teak. 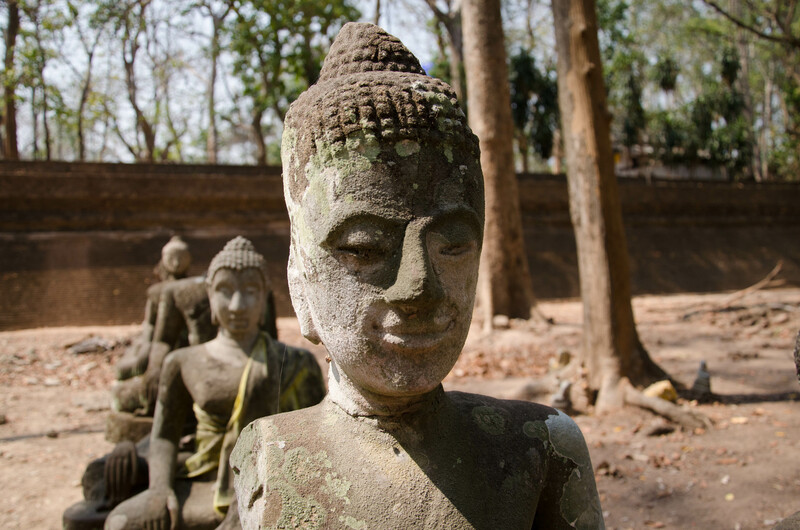 Outside of its small building you will find a statue of Buddha, reflecting in a man-made pond. 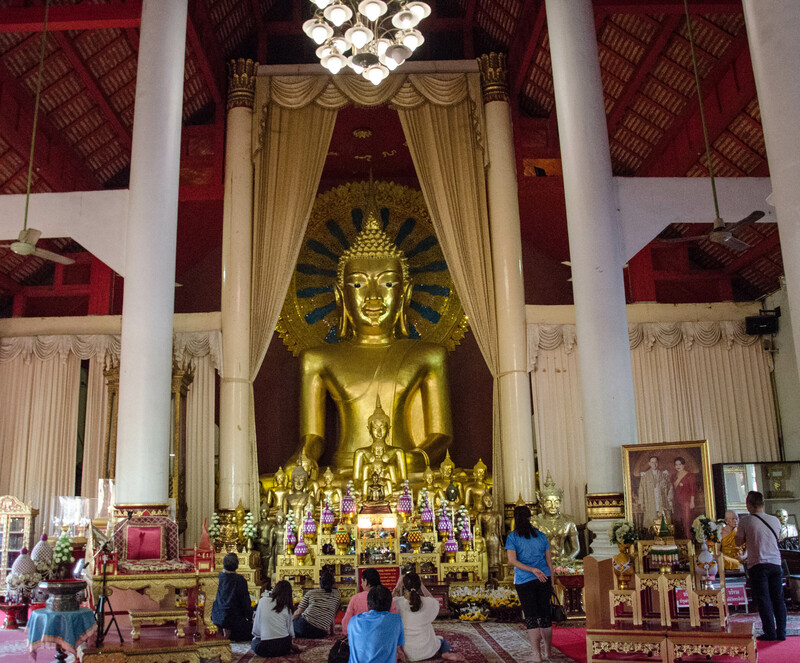 The temple is worth visiting during the major Buddhist holidays, like Loy Krathong and Makha Bucha. Wat Lok Molee is located in the north of Chiang Mai, very close to the Chang Puak Gate. 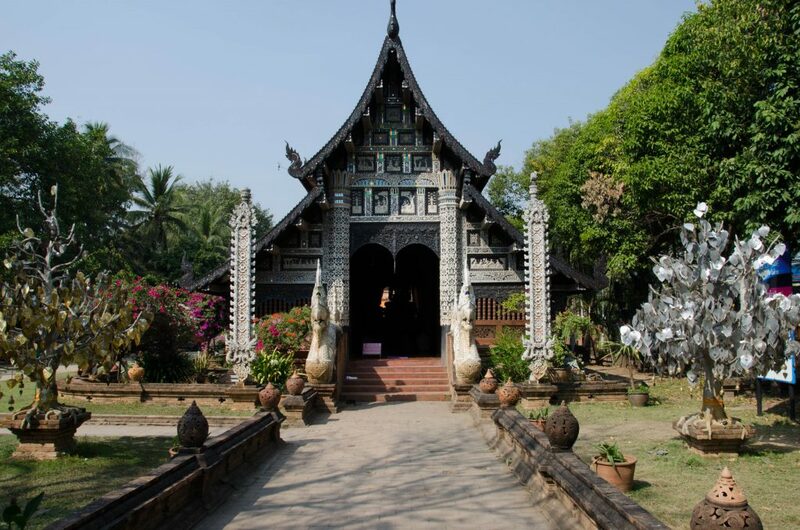 The building probably dates back to 14-th century when one of the kings of Thailand allowed the Burmese monks to settle there. This temple is not very popular among tourists mostly because of its location. It is quite far from the city centre and getting here might be a challenge. 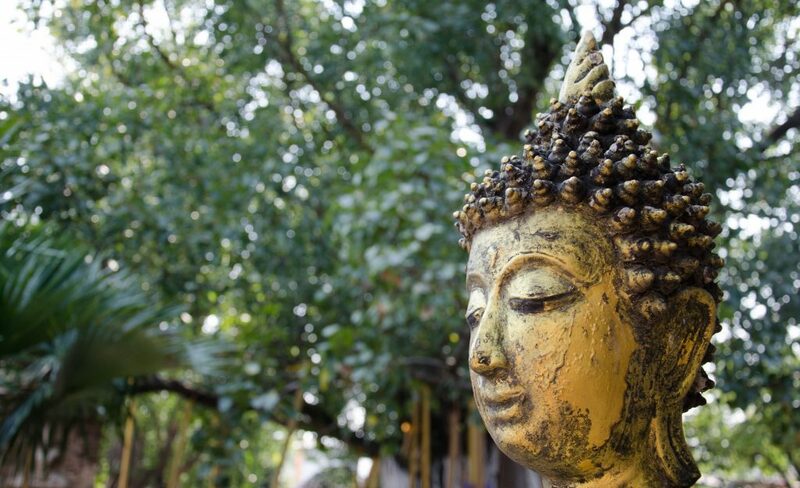 Hidden in a side street, near Canal Road and Suthep Road, Wat Umong is an ideal place to spend an afternoon. The temple is mostly famous for its tunnels, which were built especially for one of the famous monks. In his old age he started suffering from dementia and often would run to the nearby forest and disappear for days on end. The king ordered to build the tunnels and decorate them with flowers and trees, so the monk would feel safe and stay in the temple. Wat Umong also has a little zoo where you can feed fish and birds. This is another hidden gem, which is omitted by a lot of people. 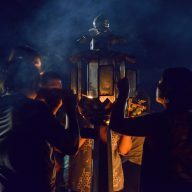 ‘Jed Yod’ means 7 peaks and refers to 7 chedis, which can be found on the temple grounds. 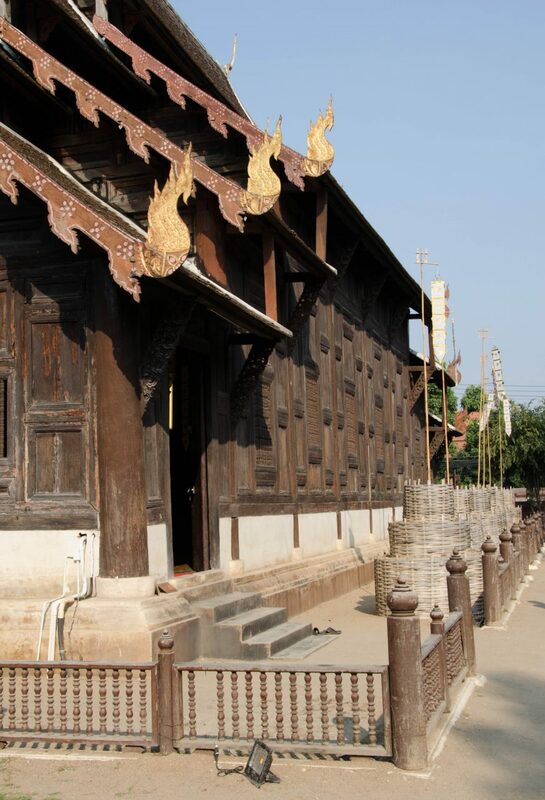 Wat Jed Yod was built in the 15-th century and its architecture is much different from what you can see in other temples. It was designed to resemble the Mahabodhi temple in India. If you are here during February-March, you might be lucky to witness the traditional celebrations during the Makha Bucha holiday. Wear appropriate clothing: cover your legs and arms. Take off your shoes before entering a temple building. If you sit on the floor do not extend your feet towards Buddha images. Do not disturb people and shove your camera into their faces while they meditate.